From making a purchase on Amazon, paying bills, or sending an email, we are constantly sharing and sending personal information online. This is where SSL comes in. Using an SSL Certificate on your website protects the details we share online. SSL (Secure Socket Layer) was developed in 1994 as a method for increasing security between a website and its end user. Though vastily improved, its purpose remains the same to this day and the technology has become the standard for website security. In 2017, Google announced giving search ranking boosts to sites using SSL. Over time the search engine plans to increase this boost, but in the meantime you’ll only see about a 1% increase, giving everyone a chance to switch over. Without SSL protection, your user’s information can be easily compromised. Especially if you require your users to log in or provide personal information. Having an SSL certificate for your site is an essential step in protecting your site and its visitors. 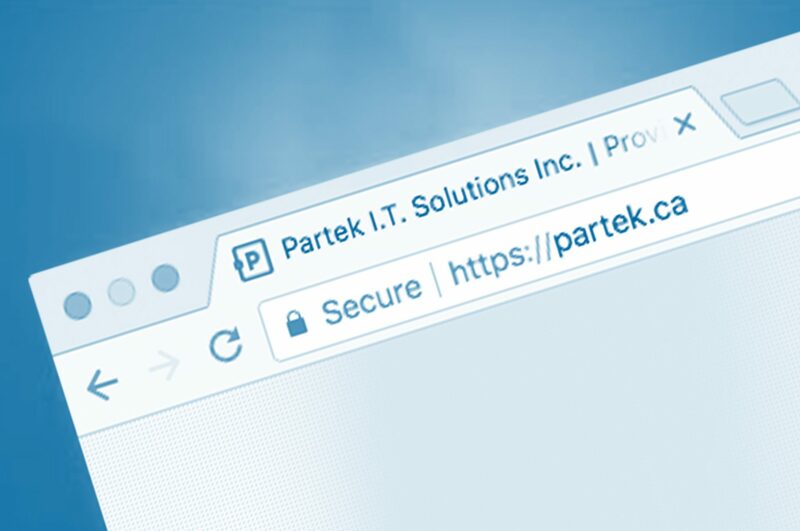 If you would like to implement an SSL Certificate on your website or would like more information, please get in touch with us!